We offer great prices for Porsche services. Our experienced technician can offer lower prices because he can accurately diagnose the Porsche. Our specialty are brake flushes, we have a price match guarantee on all our services. We know that you might be hesitant of our low prices but they do not undermine the quality of the service. Our 5 star yelp review is a testament to our consistent and honest Porsche services. At HD Motorwerks we pride ourselves in giving reliable and accurate repairs, services, and customization in Glendale and the Greater Los Angeles area. 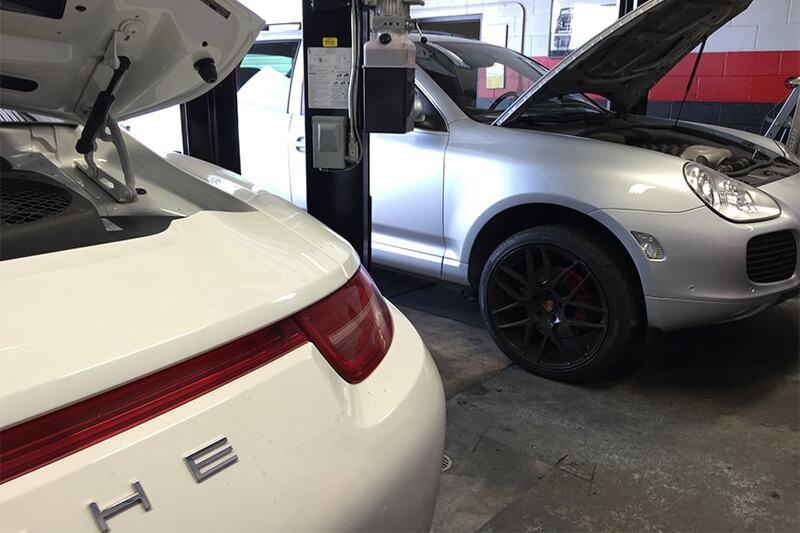 We believe that honesty is a central component in ensuring that your Porsche is receiving the proper care and attention it needs. 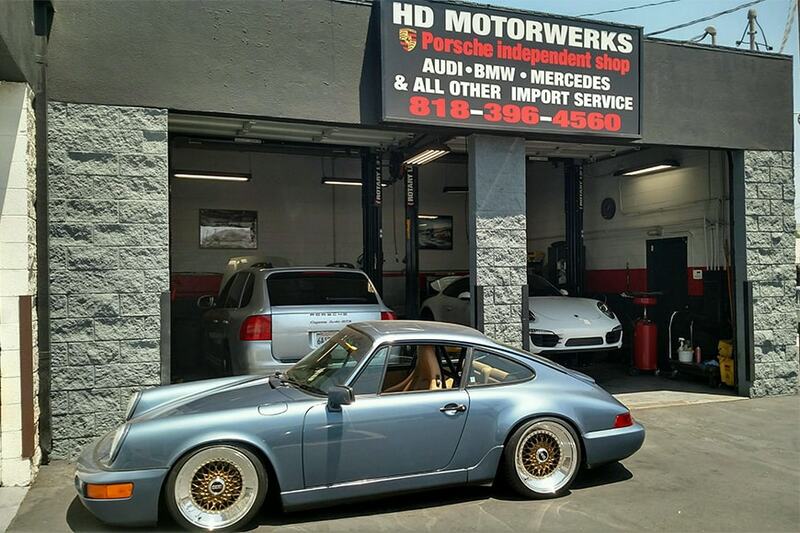 At HD Motorwerks we provide the best answers and the best work to keep your Porsche at peak optimal condition. Our 12 year experienced trained factory Porsche technician provides an accurate diagnosis on an extremely wide variety of Porsche’s. Our passion are Porsche vehicles and we strive to deliver the best repairs and services for our clients. We want to give you the best service to keep your Porsche running at peak optimal performance. At HD Motorwerks we are kept up to date on the best solutions for the newest Porsche models as well as classic Porsche models. Schedule a diagnosis today! We use Porsche OEM parts for our repairs to give the very best service to our customers. Our philosophy is that the right part makes the best repair. In addition to Porsche OEM parts we make sure that we are replacing what needs to be replaced. And we also offer the best parts and solutions when you are looking to customize your Porsche. We use only the best methods in order to get the most out of your Porsche. At HD Motowerks, our business philosophy centers on you and your car as our most valuable asset. Our factory trained Porsche technician with over 12 years of experience will provide you with the utmost care and quality service. We specialize in all things Porsche from old school classics to new models. 2 years and unlimited miles warranty on all work. We can service an extensive selection of Porsche vehicles from the oldest to the newest model. And we can also service Audi, BMW, Mercedes, and most luxury cars. Please give us a call to speak directly to a technician.